With the optional chassis top half cab. 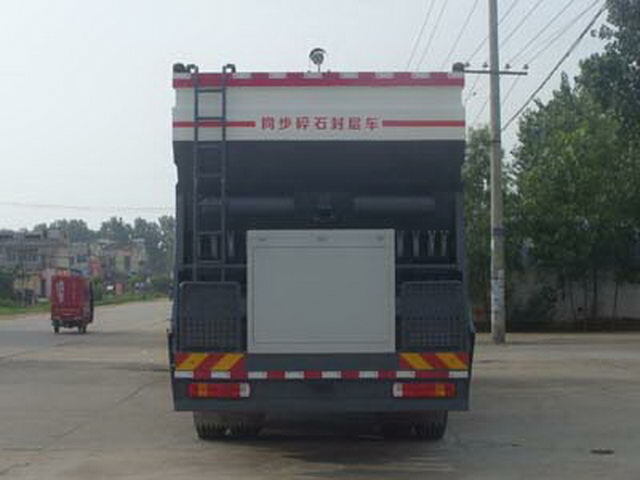 Transport medium:Liquid asphalt,Medium density:1000Kg/Cubic metre,Effective volume of tank:7.65Cubic metre,Aggregate silo material for broken stone(Quality as2230kg). Tank size(long/The major axis/Short axis)(mm):2400/2380/2010(Actual size2300/2280/1910,Thickness of insulation layer50mm). Protective material:Q235Acarbon steel,Connection mode:The left and right sides are protected by welding connection, Rear protection for special equipment,The height of the ground is:550mm.ABSSystem model for4460046300,Control system for vehicle production enterprises(China)Limited company. Vehicle traveling data recorder with satellite positioning function. Only the number of leaf springs11/11/12System. 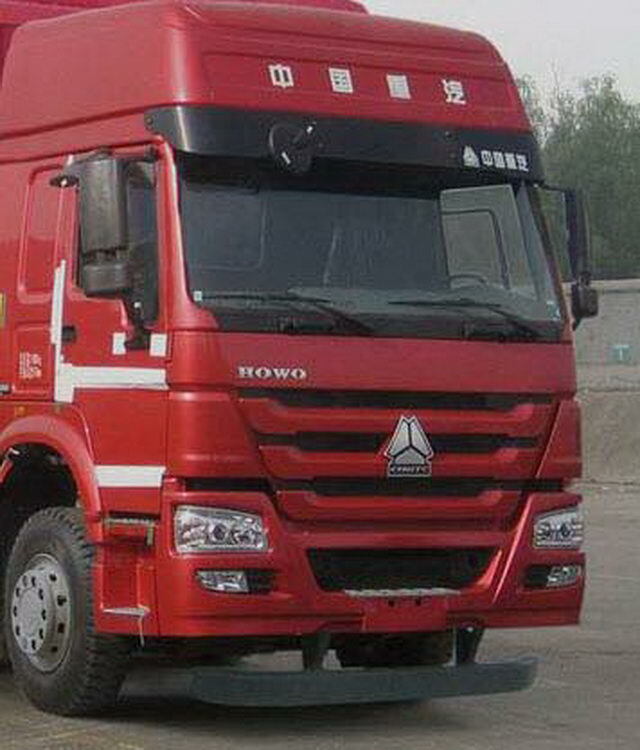 Other: The car optional top half cab,Chassis height3125mm;Optional high roof cab,Chassis height3730mm. OptionalD10.34-40andD12.34-40Engine time,VINbyLZZ1BXNFX x x x x x x x x x x x;OptionalD10.38-40andD12.38-40Engine time,VINbyLZZ1BXSFX x x x x x x x x x X X. 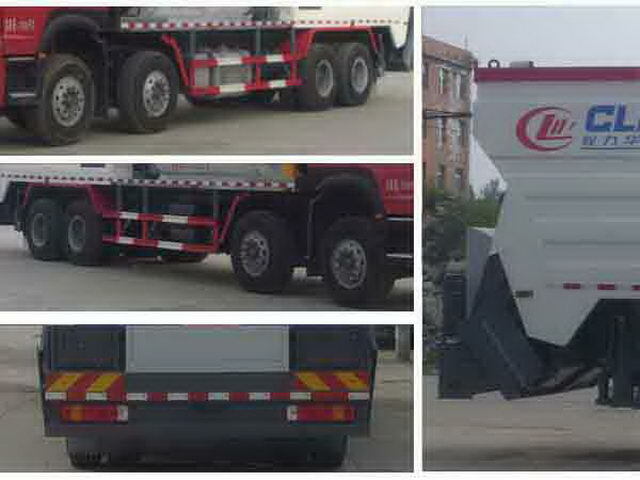 The chassis can be towed trailer,The total mass of the trailer is9900kg. Rear suspension with wheelbase parameters corresponding to. Rear suspension parameters2445mmand2420mmtime,Corresponding departure angle is19DEG;Rear suspension parameters2095mmand2070mmtime,Corresponding departure angle23Deg. The optional front exhaust system. 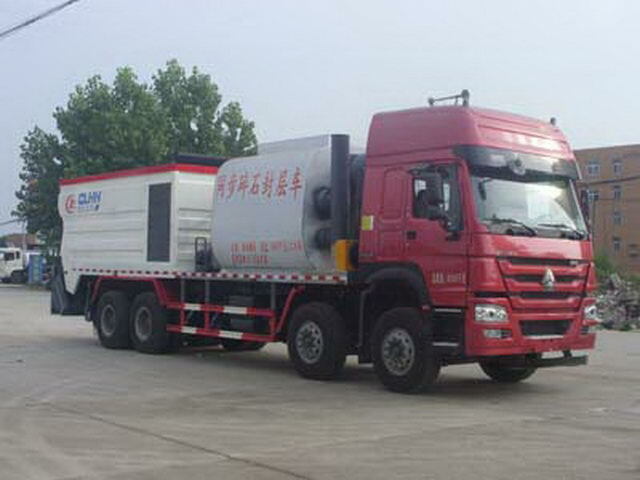 OptionalD12.34-40andD12.38-40Engine time,The fuel tank and muffler are arranged on the right side of the vehicle.ABSSystem model for4460046300,Control system for vehicle production enterprises(China)Limited company.